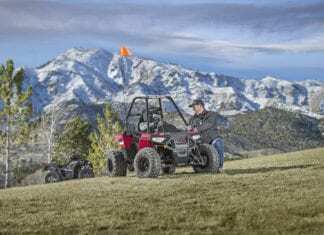 Polaris Industries introduces the single-seat, The 2017 Polaris ACE 150 EFI, the industry’s only single-seat youth model with a protective cab frame. 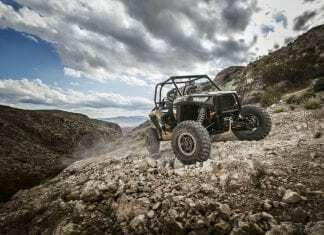 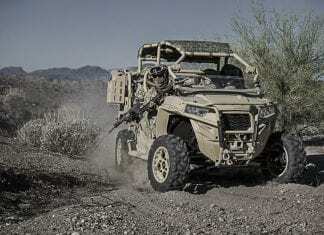 Polaris Defense, a division of Polaris Industries Inc., today announced the addition of a high-performance MRZR turbo diesel (MRZR-D) to its MRZR off-road vehicle lineup. 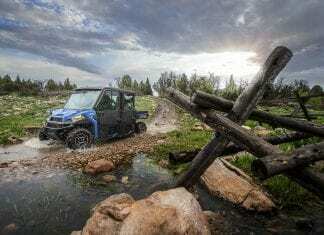 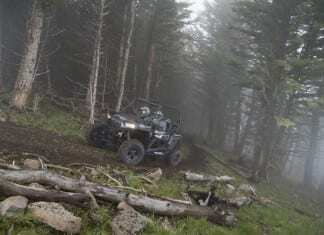 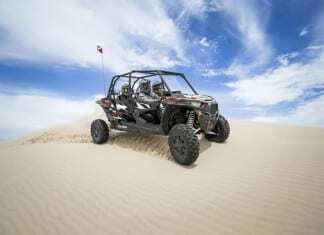 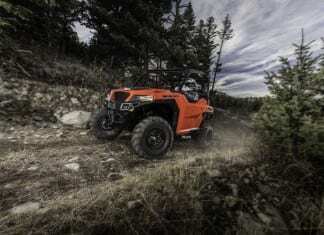 Polaris announced the company’s new mid-model year side-by-side and all-terrain vehicle offerings. 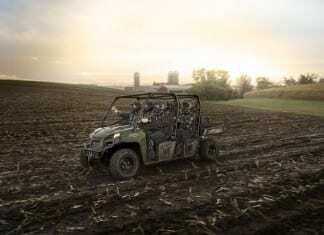 All units will begin shipping in January. 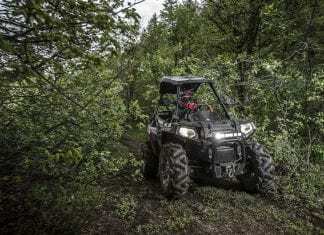 The Polaris GENERAL has class-leading features needed to tackle the trails and a work ethic to battle tough jobs. 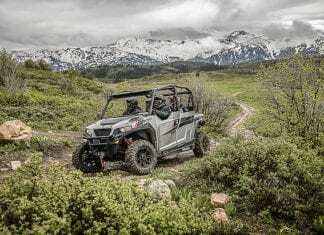 The RANGER CREW® 570-6 joins the industry’s No.1 selling utility vehicles (UTV) line for the value-minded consumer looking for a multi-passenger CREW option at a great price. 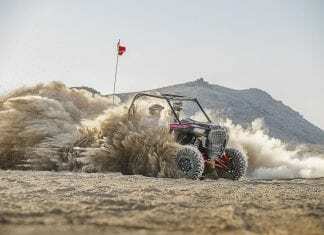 Polaris raises the bar yet again by launching the all-new 2016 RZR XP Turbo EPS! 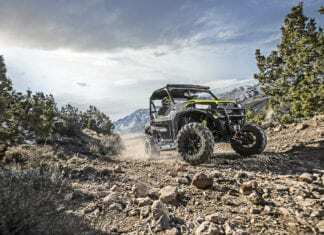 Razor sharp performance has officially been turbocharged! 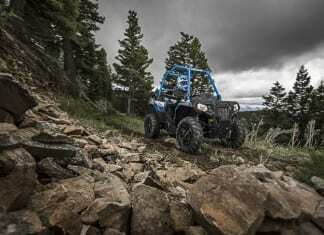 Polaris unveils its Polaris RZR 2016 lineup. 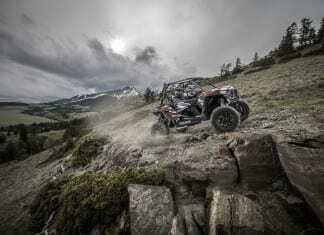 Model year 2016 brings even more performance with the introduction of another new vehicle and comfort enhancements to a majority of the RZR line to continue to fuel the RZR lifestyle.